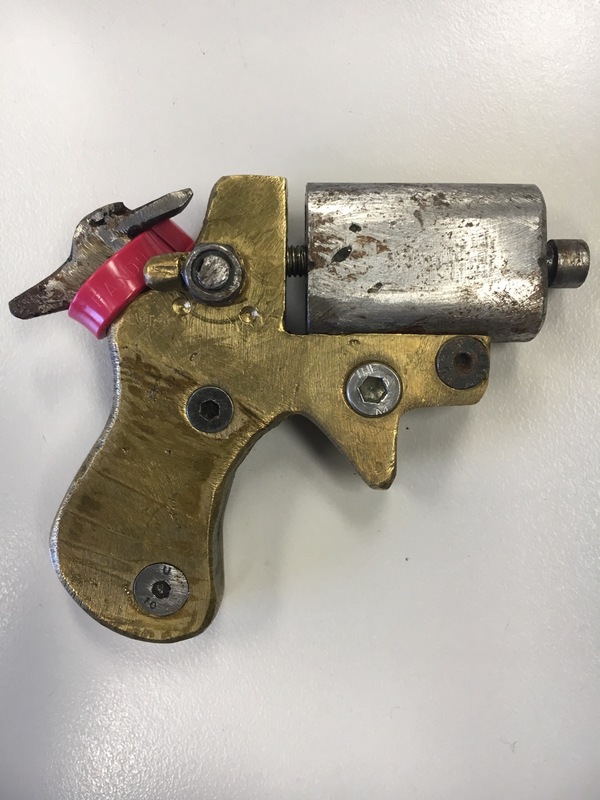 Police in South Australia seized this homemade .22 ‘flip-barrel’ Over/Under derringer during a raid on a home in Whyalla Stuart yesterday. 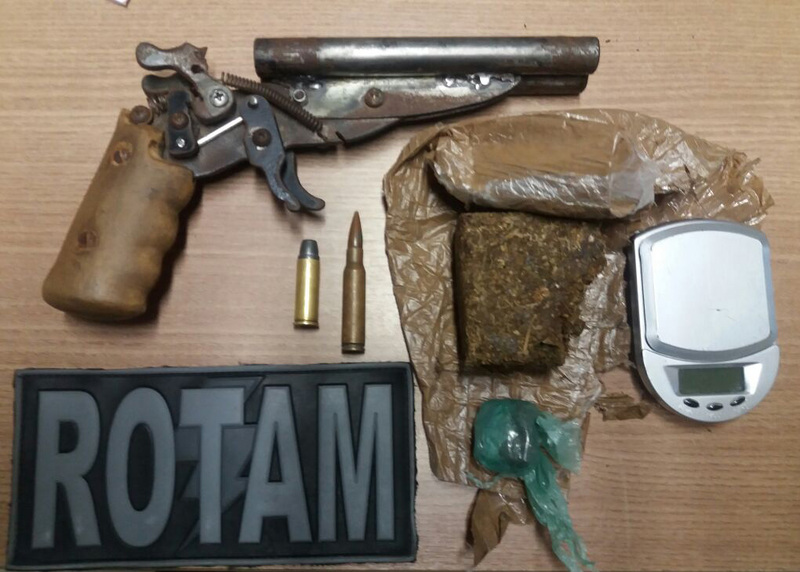 Two men aged 19 and 18 years old were arrested. 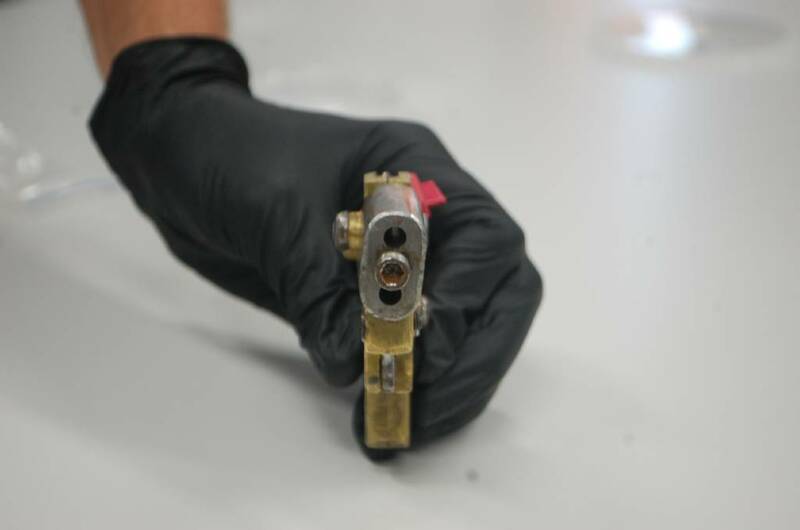 This entry was posted in Single-shot pistols, Zip guns and improvised firearms and tagged Australia, homemade double barrel pistol, homemade firearms, homemade gun, homemade pistols, homemade weapons, illegal firearms, improvised firearm, improvised firearms, Not 3D printed on December 14, 2017 by ImproGuns. 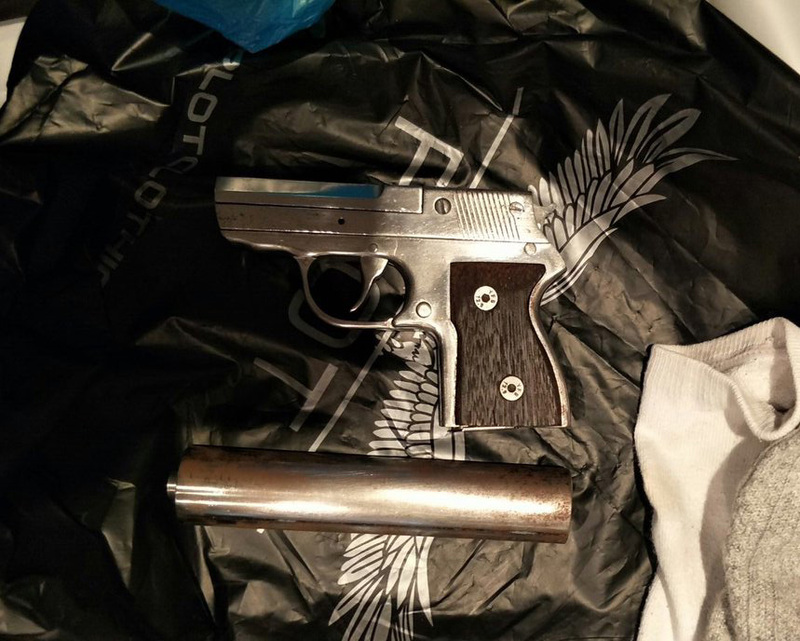 A homemade ‘PPK’ look-alike pistol along with a silencer seized by New South Wales Police in October. This entry was posted in Semi auto pistols and tagged Australia, crime, DIY, firearms, gun control, homebuilt guns, homemade firearms, homemade guns, homemade pistols, illegal firearms on December 3, 2017 by ImproGuns. This entry was posted in Single-shot pistols, Zip guns and improvised firearms and tagged Brazil, DIY, firearms, gun control, homemade, homemade gun, homemade weapons, illegal firearms, zip gun, zip guns on December 3, 2017 by ImproGuns.